A new ruling reopens access to long-available data. There's an unfolding conflict between the state’s investor-owned utilities and distributed energy resources providers in California that highlights the complexities of sharing utility data with the broader world. 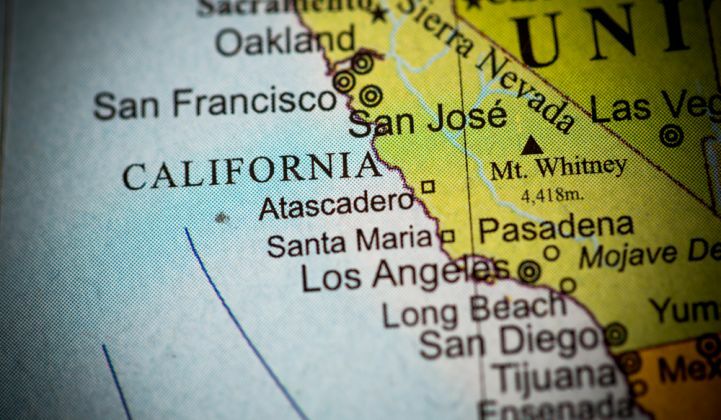 Last month, we introduced our GTM Squared readers to the strange case of California’s disappearing Integrated Capacity Analysis maps. In simple terms, the conflict can be summed up this way: Utilities restricted access to long-available data on critical infrastructure security grounds, DER advocates protested, and state regulators have now told utilities to restore the data they took away. That’s the upshot of a Tuesday ruling (PDF) from California Public Utilities Commission (CPUC) administrative law judge Robert Mason, ordering Pacific Gas & Electric, Southern California Edison and San Diego Gas & Electric to reopen their Renewable Auction Mechanism maps within the next five days. Since 2016, these online portals have shared utilities’ increasingly detailed data on DER hosting capacity across their thousands of distribution grid circuits (i.e., their Integrated Capacity Analysis, or ICA, maps) as part of fulfilling their mandate under the CPUC’s distribution resources plan proceeding. Although they’re limited in their accuracy, they’ve become an important tool for developers of solar, energy storage and other distribution grid-connected DER projects to avoid interconnection constraints and target high-value areas. But in early September, all three utilities abruptly shut down access to anyone who lacked a CPUC judge’s order granting them usage rights — a move that drew immediate fire from DER developers and stakeholders. Utilities claimed they were forced into this move by a July 24 ruling (PDF) from law judge Mason, dealing with confidential treatment and redaction of distribution system planning data, specifically data that could be used by bad actors to identify critical grid infrastructure. Because the utilities had missed a September 1 deadline for resolving these issues, they contended, they had no choice but to restrict access until that work was complete. But Mason’s five-page order this week makes short work of this argument: the investor-owned utilities, or IOUs, "should not have taken the PV Renewable Auction Mechanism maps down from public view and then shifted them to a confidential portal, as my July 24, 2018 ruling did not give the IOUs the authority to countermand a prior Commission decision that the PV RAM maps be made public,” he wrote. “Within five days from the date of this ruling, the IOUs shall make the PV RAM maps publicly available, as they did before, in conformity with D.10-12-048 and Resolution E-4414," he continued. Mason noted that his July ruling “did not address, nor could it reverse, a resolution that the Commissioners adopted.” But he also noted that its guidance on the issue of redacting critical infrastructure data “addressed upcoming, rather than existing, maps." That’s because the ruling was tied not to the existing “ICA 1.0” data, which has been available via the RAM maps since 2016, but to the much more detailed and useful “ICA 2.0” data set to be rolled out by the utilities by the end of 2018. Today’s ICA 1.0 maps use years-old data based on snapshots of total minimum and maximum load, and methodologies that have had to be adjusted for better accuracy since they were first rolled out in 2016. That’s made them useful mainly as a rough guide for avoiding red parts of the map, which indicate a lack of hosting capacity, Tim McDuffie, engineering director for California solar and energy services developer CalCom Energy, told GTM last month. The ICA 2.0 maps are built on new models and more robust technology, and will include detailed, 576-hour power flow modeling down to every circuit, line section, and node on the grid, with monthly updates to keep it accurate enough to play a role in the state’s Rule 21 interconnection processes, according to Sahm White, policy and economic analysis director for the Clean Coalition. This level of detail should add significant efficiencies to the process of applying for and receiving approval for new projects, he said. 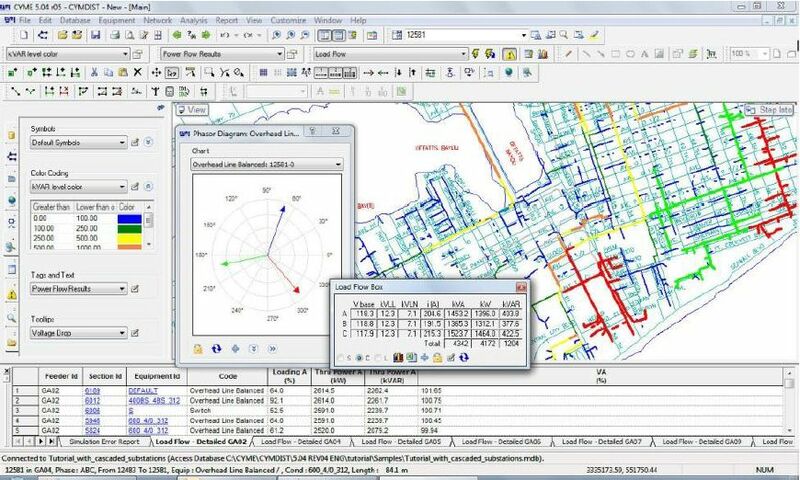 They’re also built on the same data that’s informing the utilities’ Locational Net Benefits Analysis and the Distribution Deferral Opportunity Reports, which represent a first step into contracting for DER non-wires alternatives for the distribution grids. That makes these maps a central tool for all the non-utility actors seeking to take part in the state’s push to integrate DERs at every level of grid and energy planning, White noted. Similar tools are being developed in New York and Hawaii, the other states moving along a similar path. Still, utilities are responsible for maintaining the security of this data, which can reveal market-sensitive information about big energy customers, or potentially inform physical or cyberattacks on the grid. And the broader issue of what information can justifiably be redacted to prevent those risks remains to be resolved by an extended Dec. 31 deadline.